Muzaffarabad, Azad Jammu and Kashmir University has started the admission process in the PhD programs 2019. 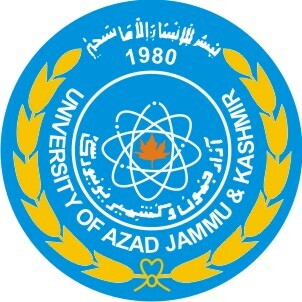 The candidates can follow AJKU PhD Program Admission Open 2019 and they will submit the admission forms by the closing date of 15-04-2019. The students will check the programs as admission in PhD will be offered in Economics and Geology. The entry test will be conducted on 18-04-2019 and the AJKU PhD program classes 2019 will be started from 22-04-2019. You Can Get AJKU Admission Advertisement Here.